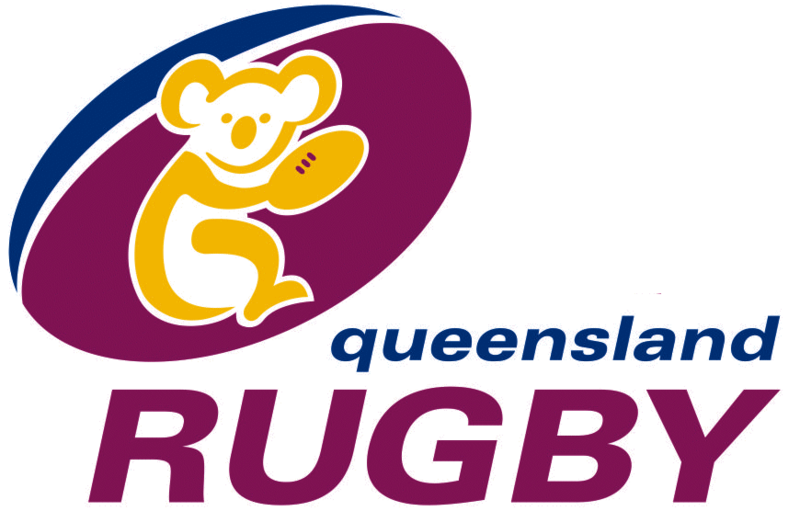 The Queensland Suburban Rugby Union, or QSRU, is affiliated to the Queensland Rugby Union (QRU) and runs the grassroots rugby competition colloquially known as "Subbies" in Brisbane and South East Queensland. 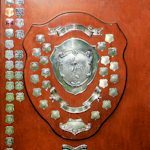 The QSRU selects a representative side to play annual matches against NSW Suburban, for the Barraclough Shield. The major "Subbies" trophy is the Barber Cup, awarded to the first grade premiers of the first division. The Subbies competition has around 1000 players and 25 clubs competing in five grades and 3 divisions, spread across Brisbane spanning from Redcliffe to Beenleigh, and Wynnum to Ipswich. 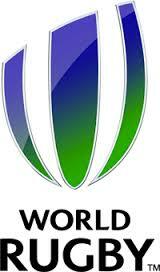 The competition is for amateur players, and provides another tier of rugby below the Brisbane premier club competition.